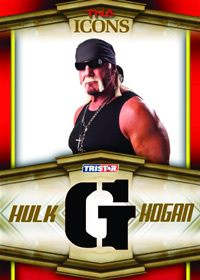 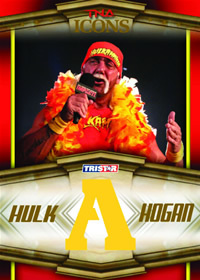 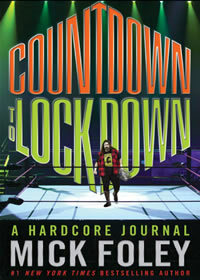 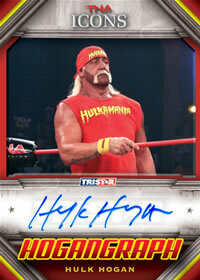 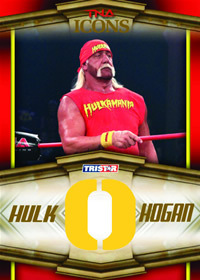 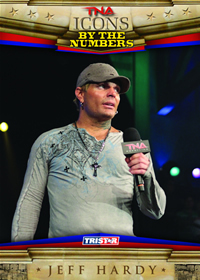 Tristar takes a trip down memory lane with it's latest wrestling card product TNA Icons. 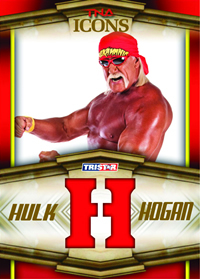 One of the coolest inclusions in Icons is the presence of Hulk Hogan bandana relic letter-man cards. 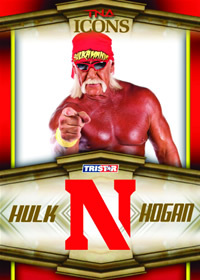 TNA Icons should have plenty of "flair" to please any wrestling collector.